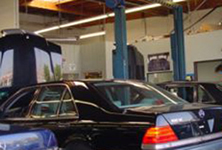 Does your Mercedes-Benz need any additional servicing while you are here? 2006 Mercedes – Benz ML 500 , burgundy metallic/charcoal interior , with only 92k miles , all wheel drive serviced up to date , recent automatic transmission service , newer tires and p/s pump . 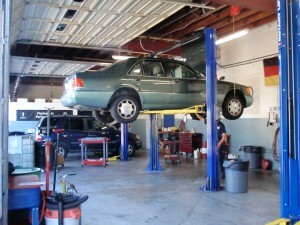 Star Auto Care offers a complete line of auto repair and maintenance services. We never try to sell you something you don’t want or need, and we guarantee all of our work.